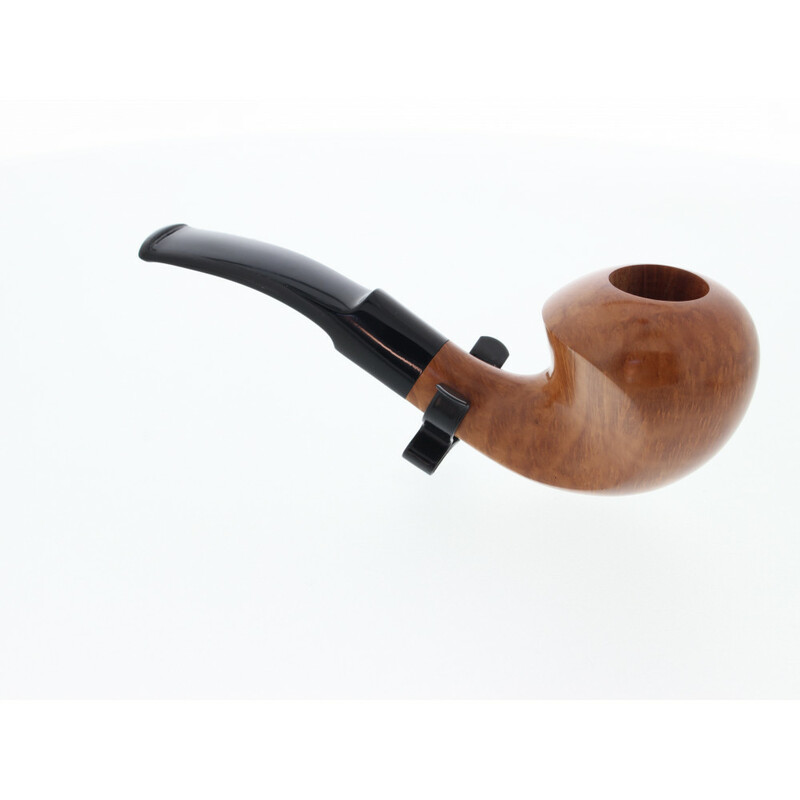 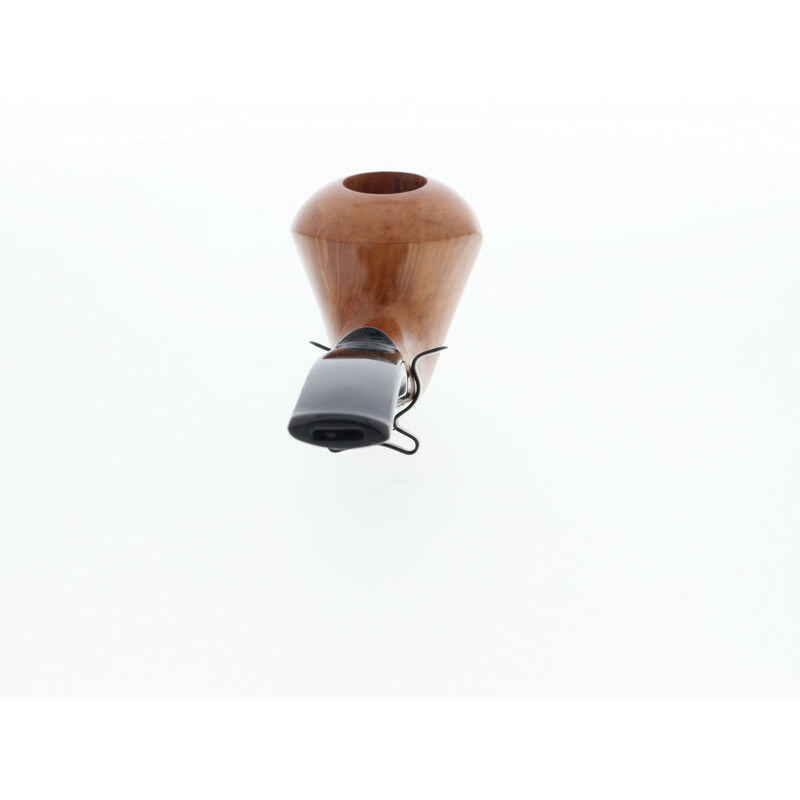 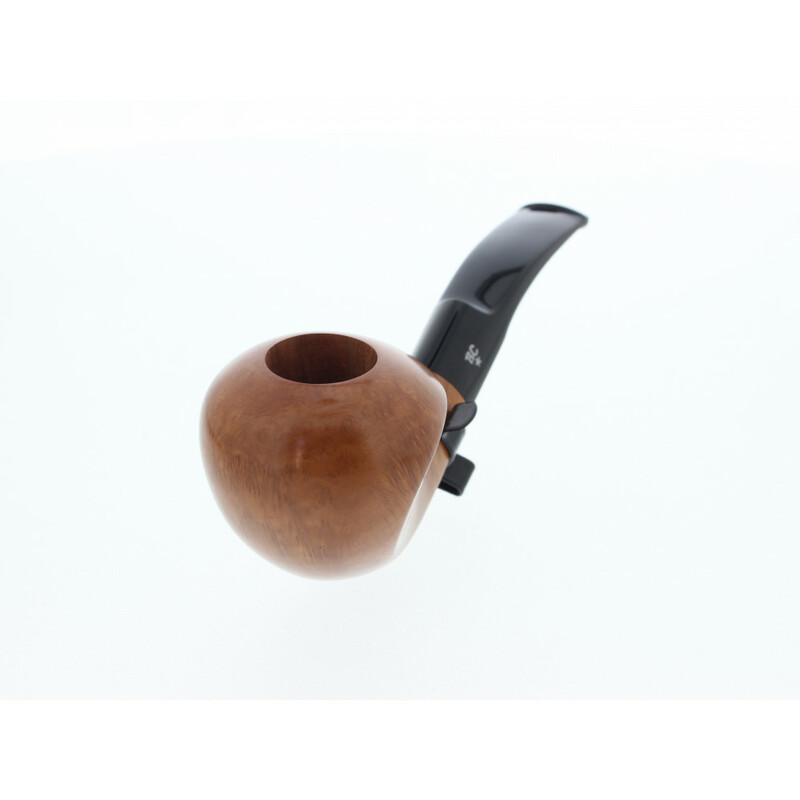 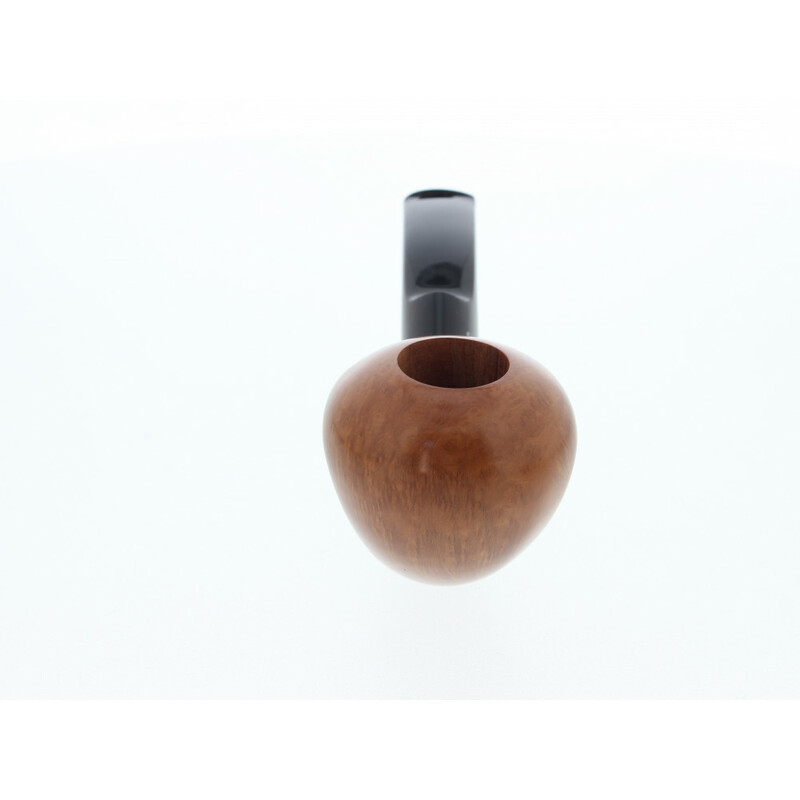 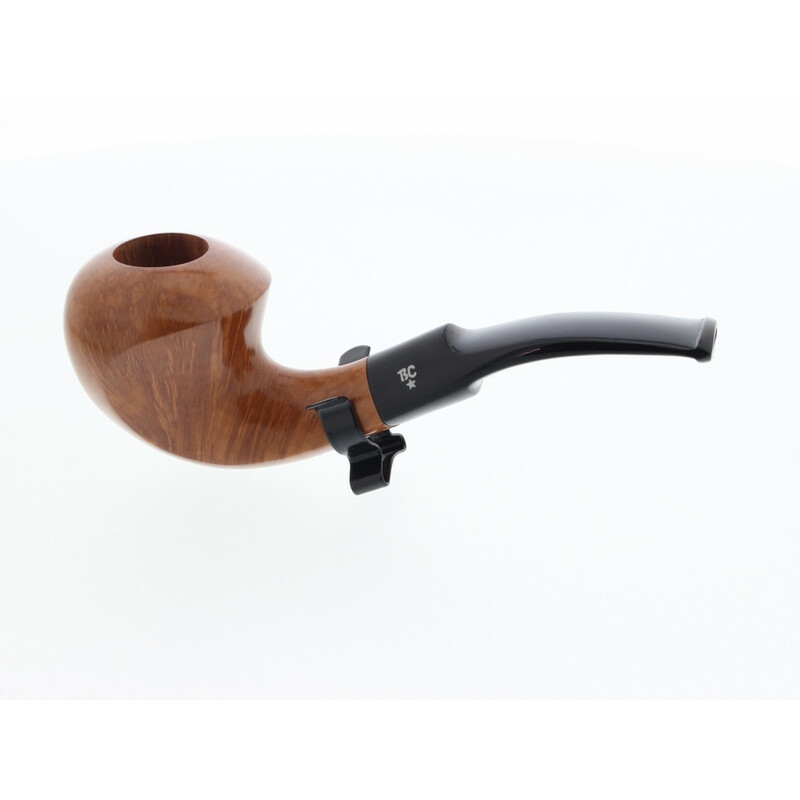 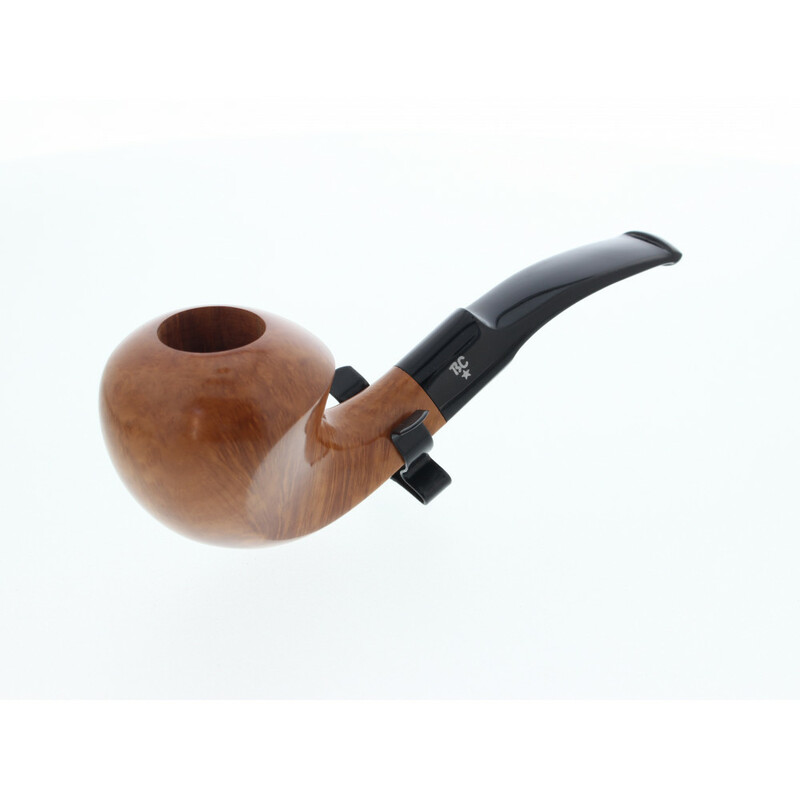 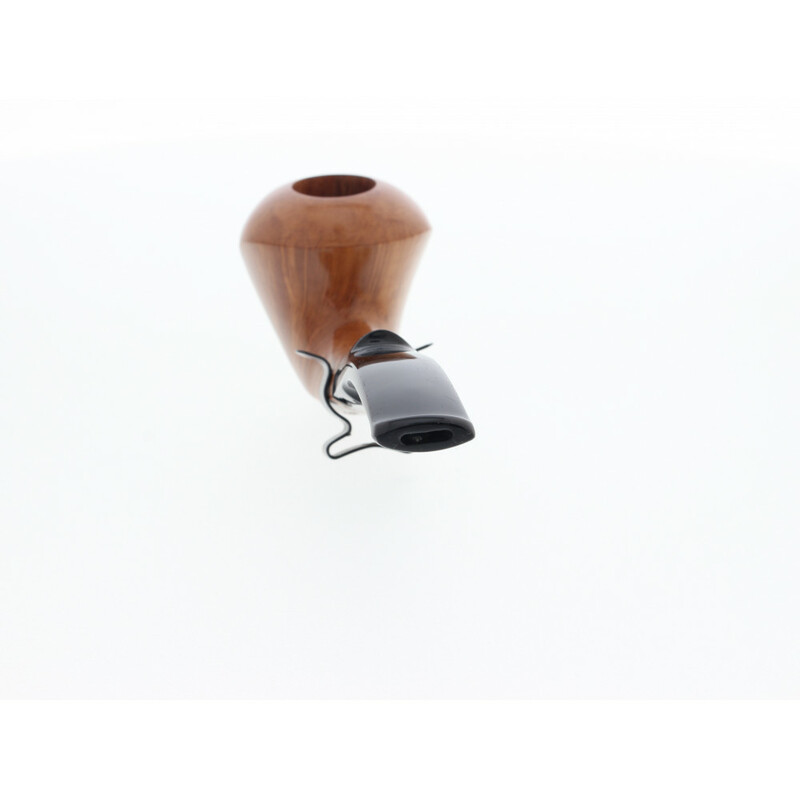 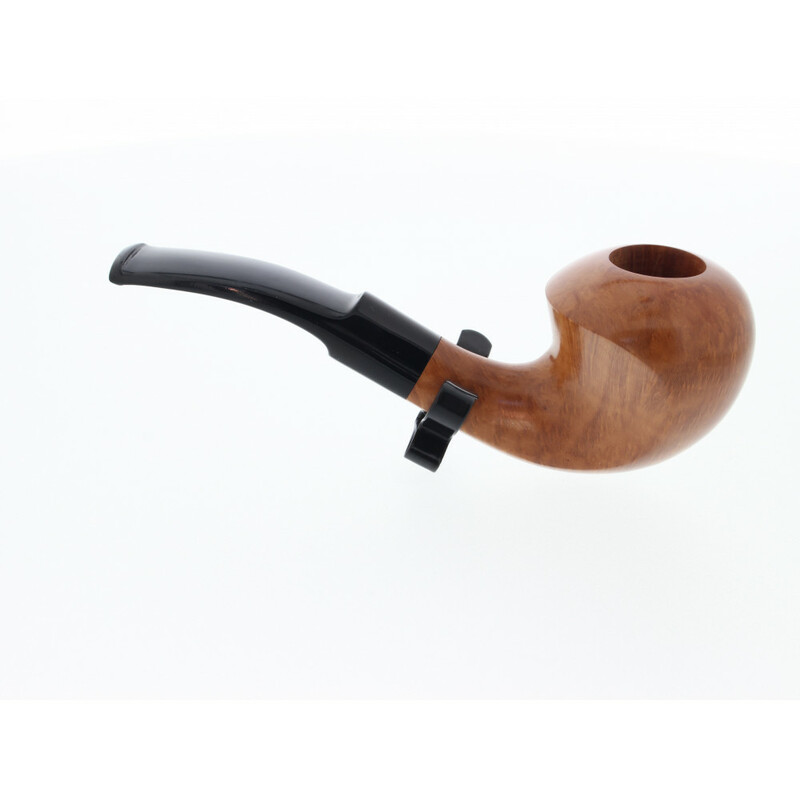 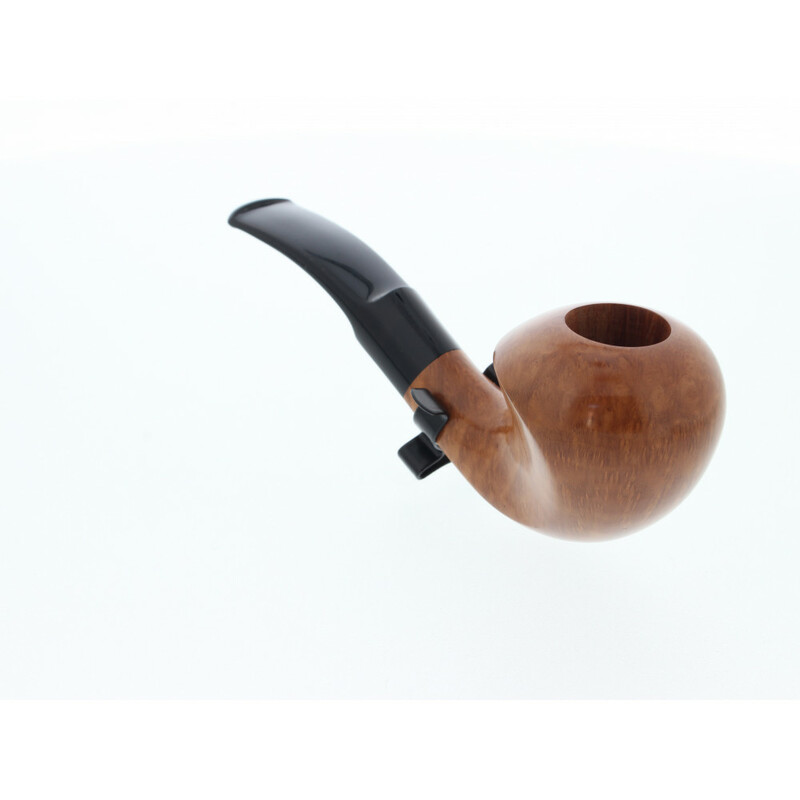 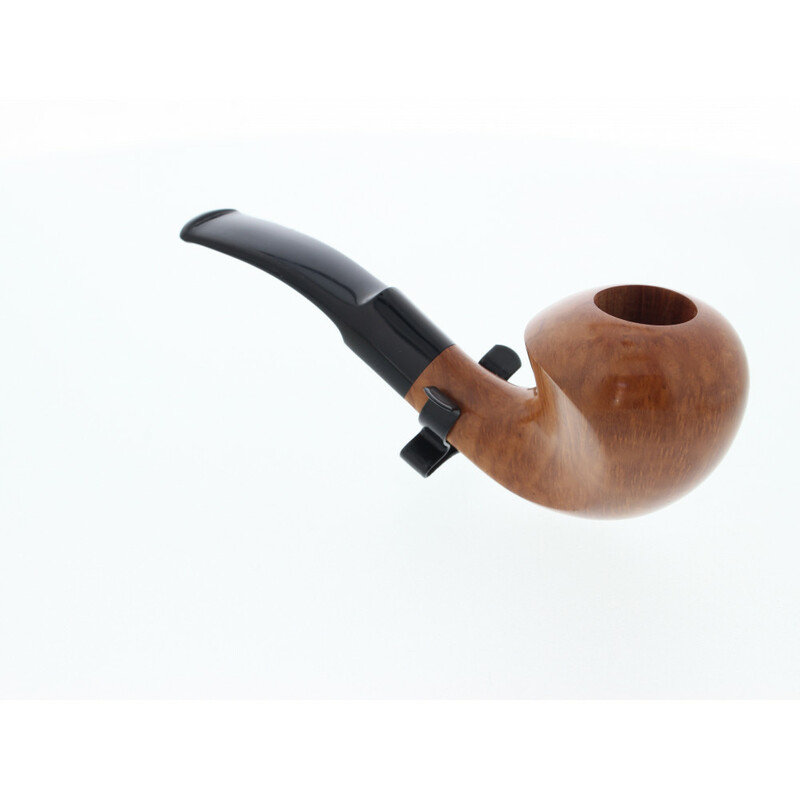 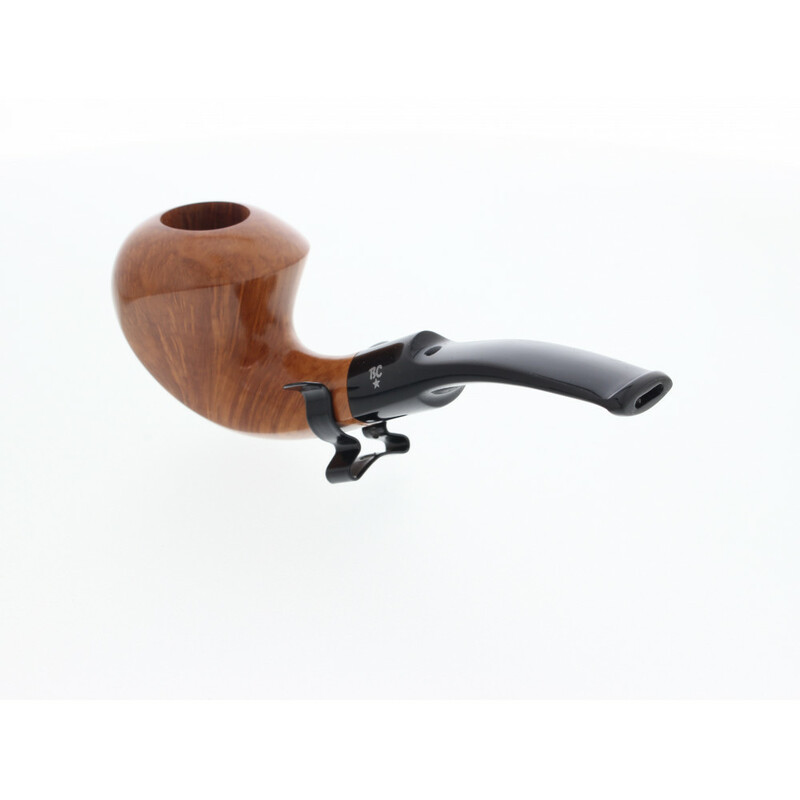 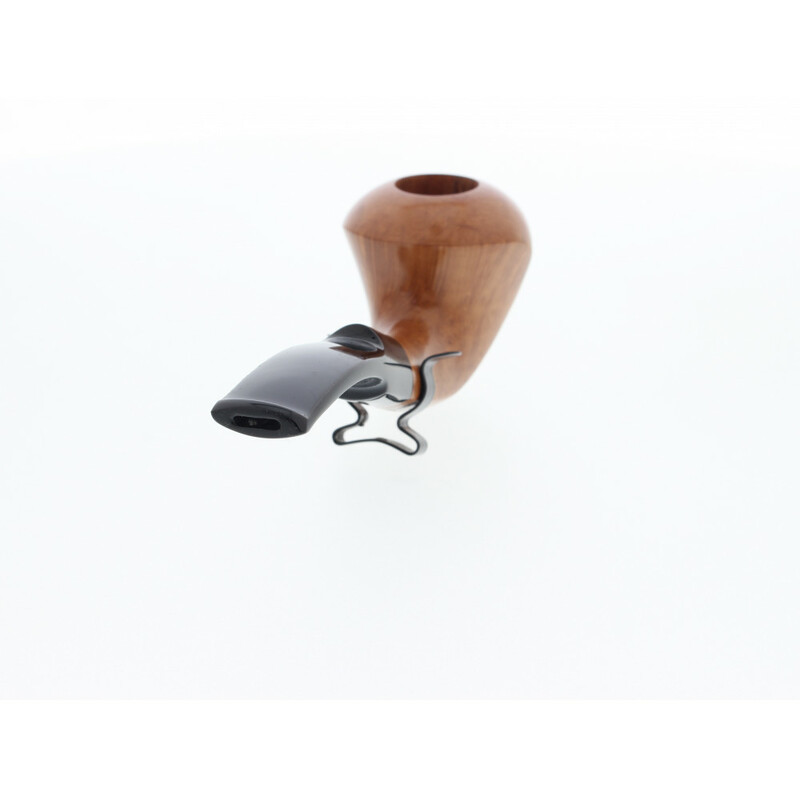 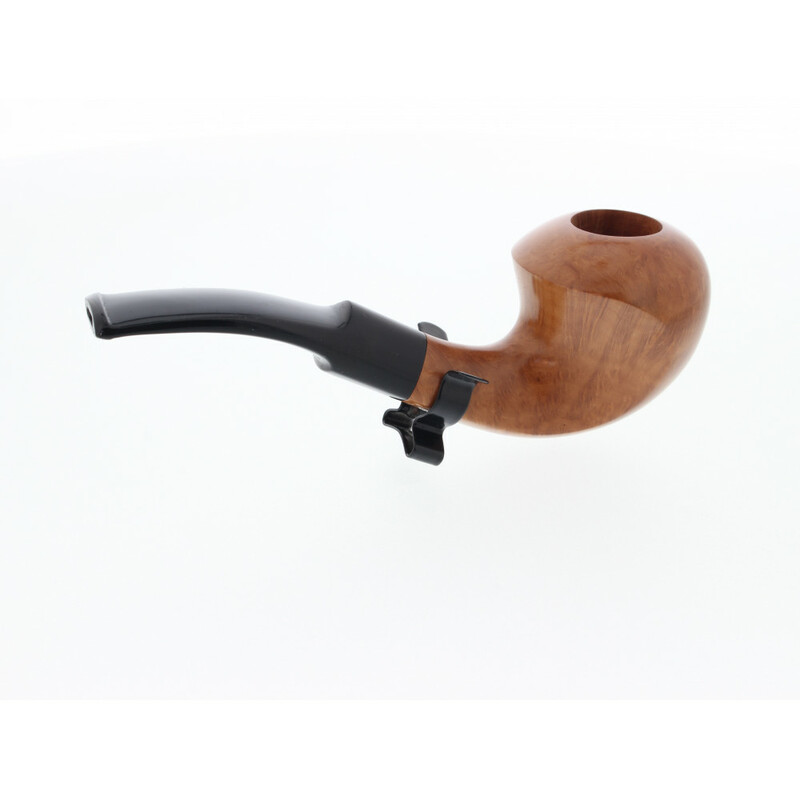 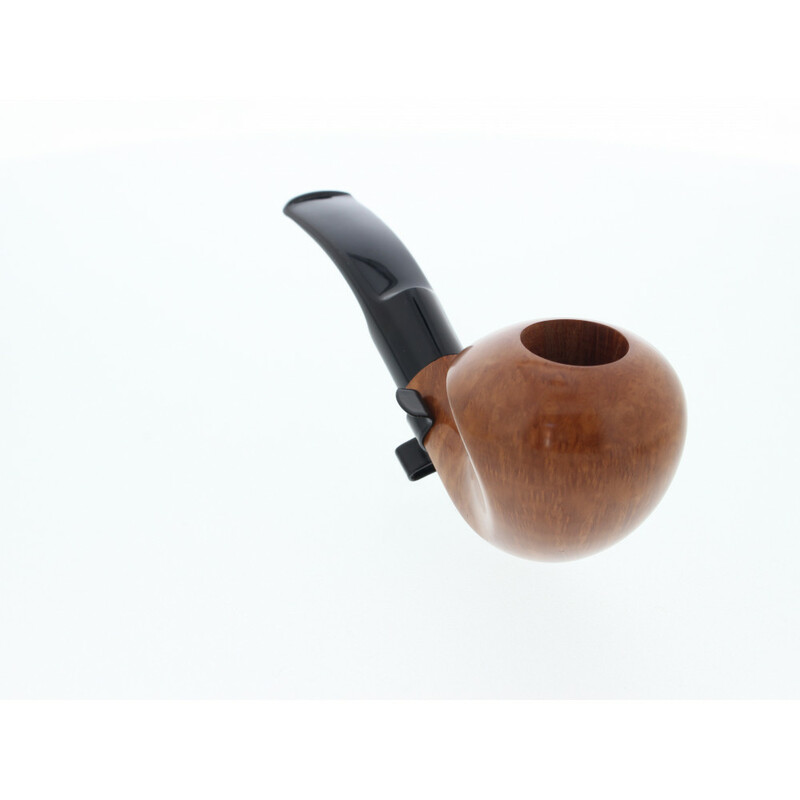 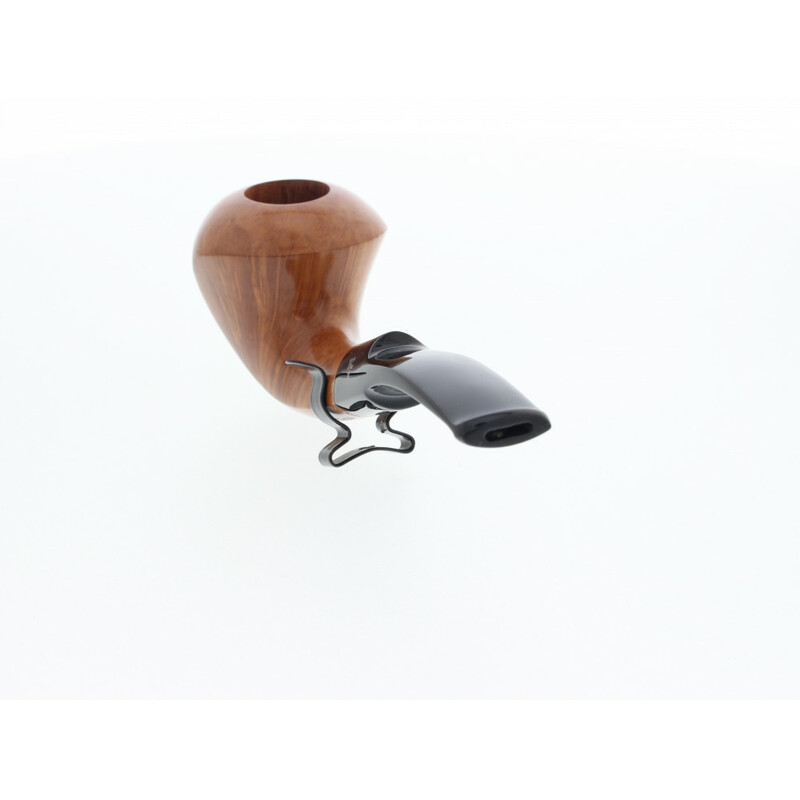 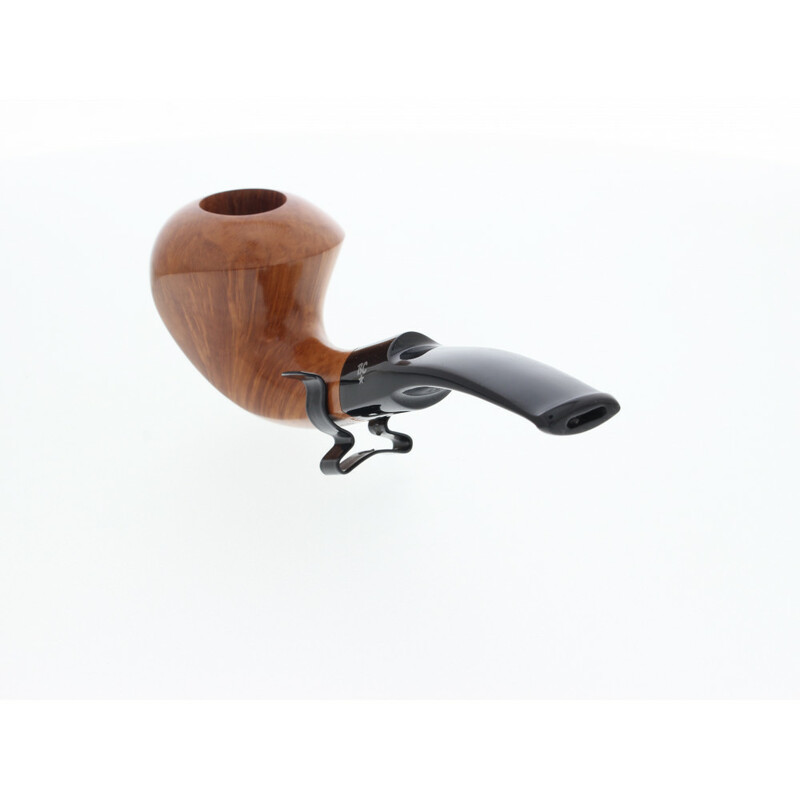 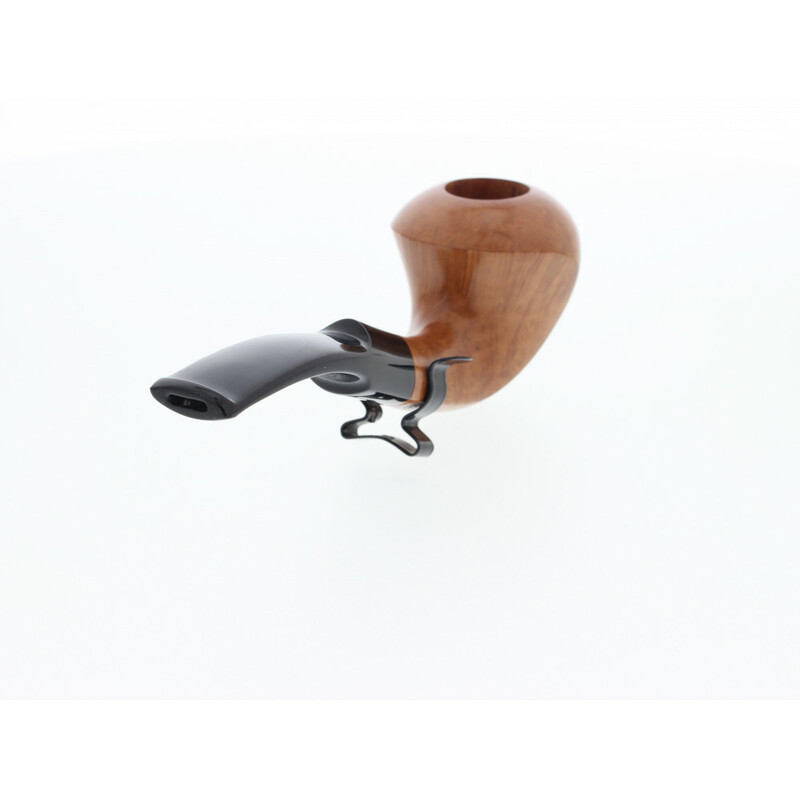 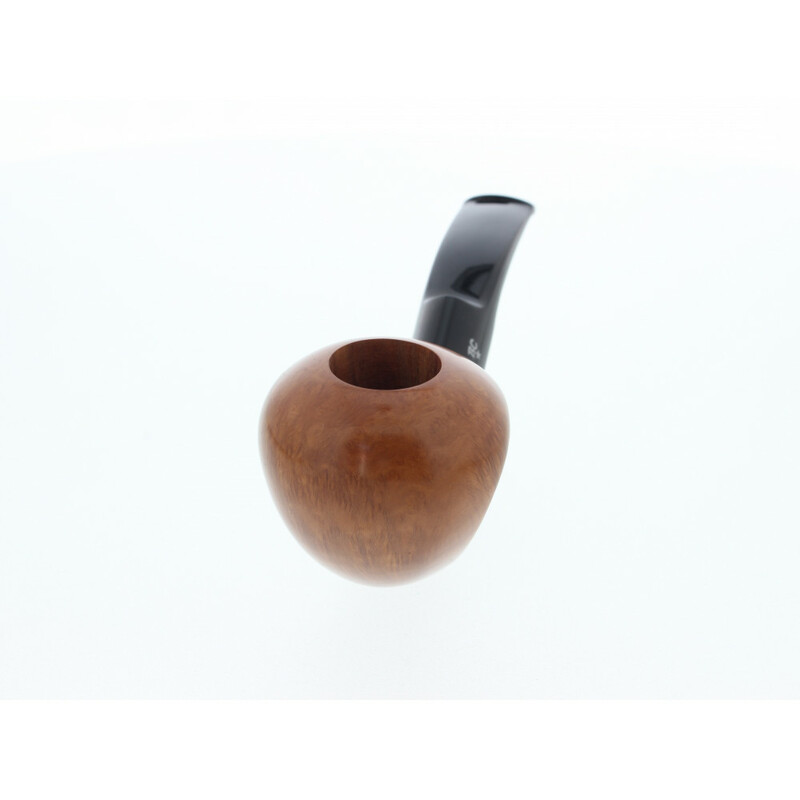 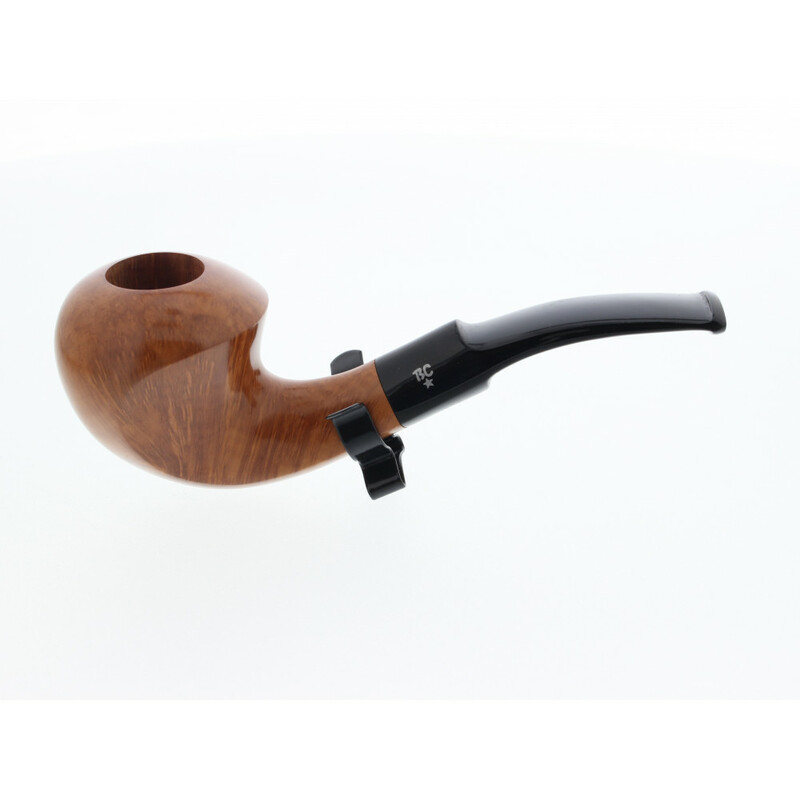 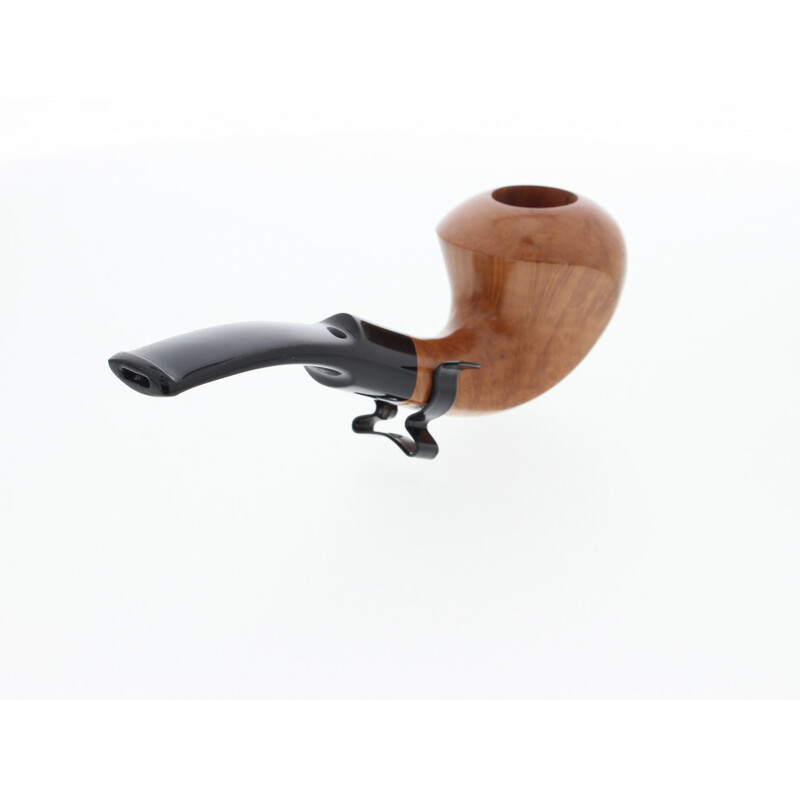 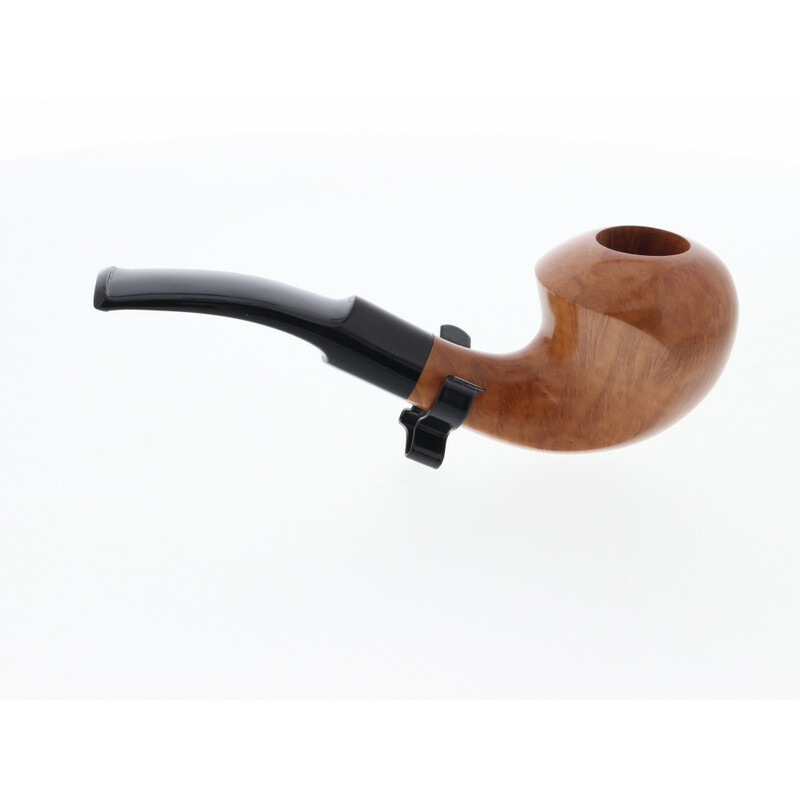 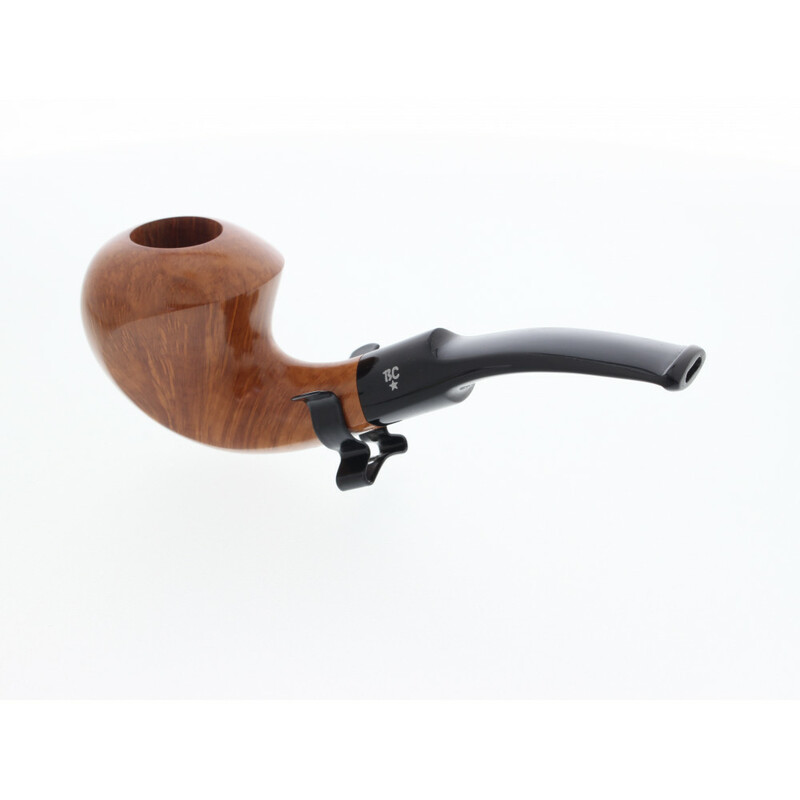 The Butz Choquin Rolando Negoita natural pipe is unique thanks to its shape. 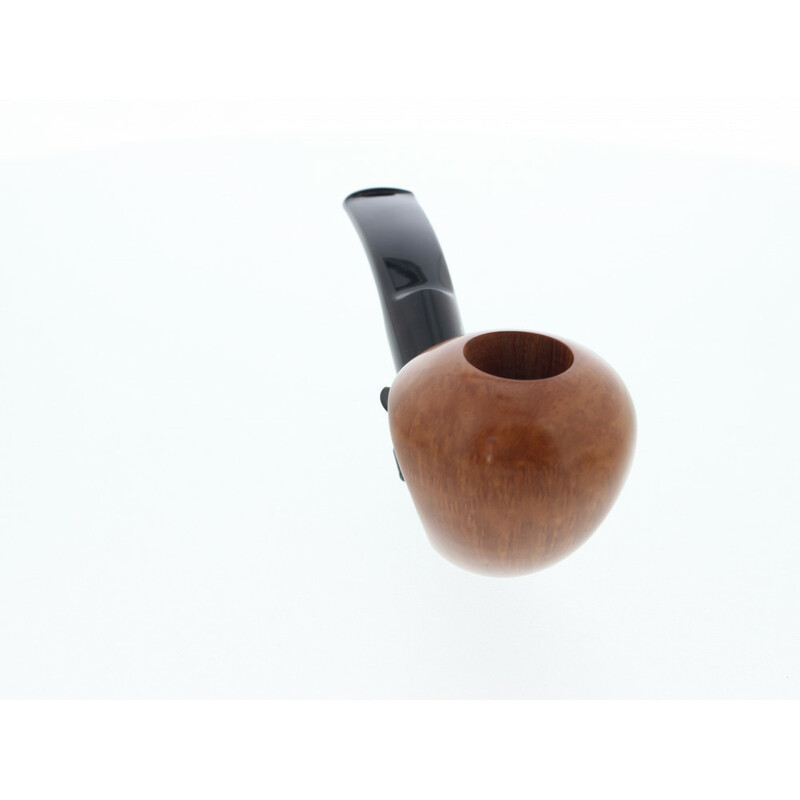 Sold with a soft fabric pouch and a cardbox case. 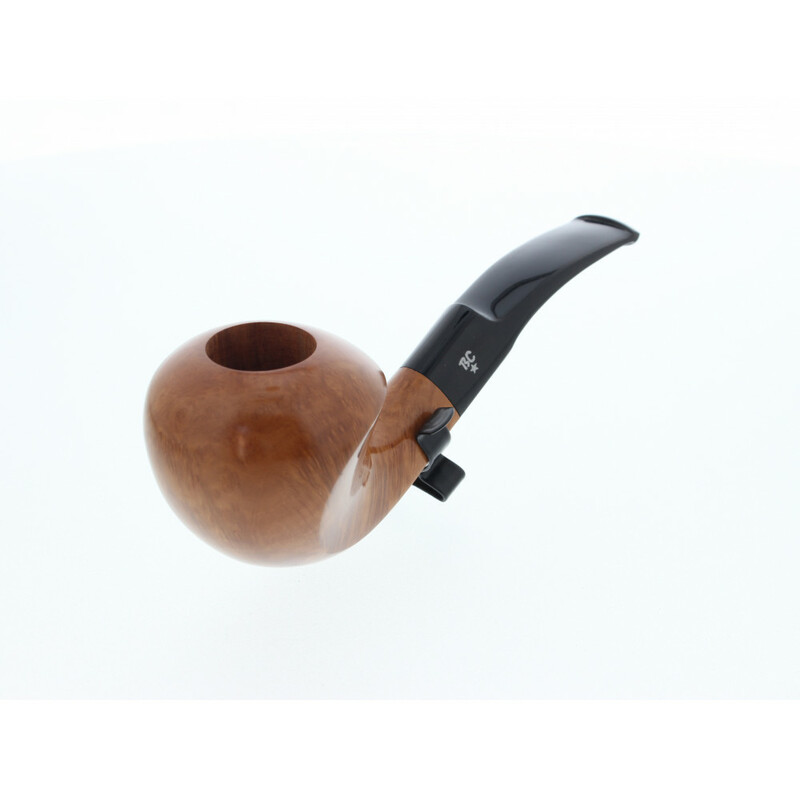 The shape specially designed for offering the best grip.